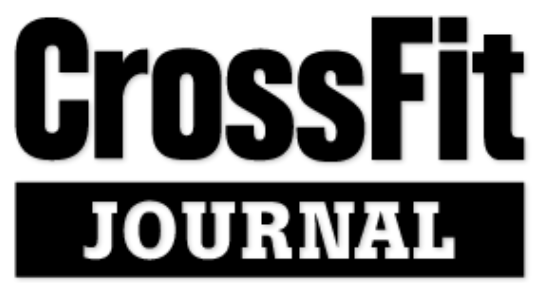 Why use CrossFit as the basis for a Physical Education credit? If you have not done the One Arm Hang Test, please do so. Left and Right Arm. You could also do the Handstand Hold against the Wall (heels only against wall) for time. This whole WOD takes 8:30 to complete – go after it with a vengeance!! !